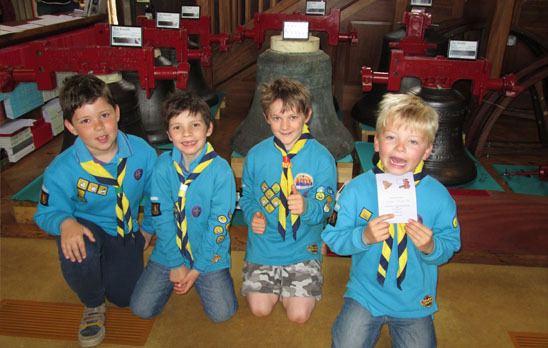 Leek Wootton Scout Group is made up of two scout sections, Beavers & Cubs, which meet weekly, during term time, on a Monday evening. 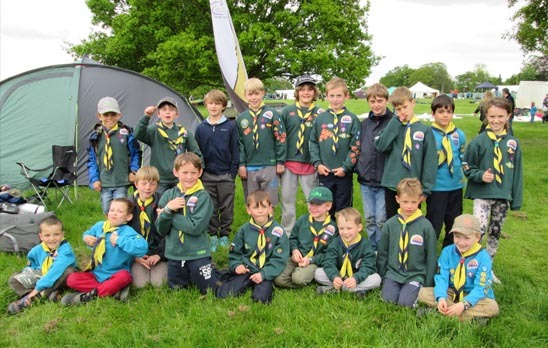 Leek Wootton Scout Group restarted at the end of 2006 after a break of nearly 70 years since the first group was started for evacuees during the Second World War. Their old flag has made its way back to the Group and we cherish this link to the Group’s and Leek Wootton’s past. Each section meet weekly and also gets together for other special occasions. Sections participate in extra activities such as swimming galas, football matches and District & Family camps. We are part of the Kenilworth District, which in turn is part of the Warwickshire County. 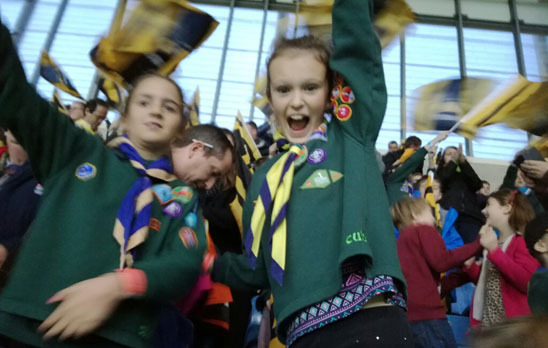 If a member of your family is interested in joining Leek Wootton Scout Group as a Beaver, a Cub or a Scout or more information on Explorers or Network - please give GSL (Group Scout Leader) Jo Elsy a call: 01926 854623. We are always looking for young leaders and adult help, if you have a few hours to spare we'd love to hear from you.